Join speakers from Adobe as they delve into how seamlessly and quickly they integrated Adobe Creative Cloud and Adobe Document Cloud with Microsoft Teams. A live demo using tab and input extensions that enables teams to access, share and collaborate on assets from Adobe Creative Cloud, send and track Adobe Sign agreements using bot and tab, and get notified within the channel when there are any updates. 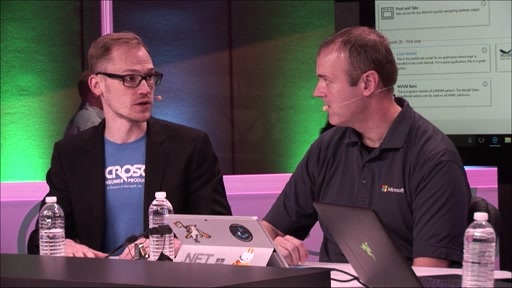 Speakers dive into development details that includes how they leveraged Microsoft Teams extensibility framework, Adobe Creative Cloud API and Adobe Document Cloud API to build this integration.